Basically a village by the name Bokaro that has turned into a big steel city is situated on the river of the same name. Better known as the steel city, Bokaro has the largest steel plant put by the public sector in India. The Bokaro steel plant put up by SAIL is the largest with about 40,000 people working in it. The steel plant has a rich infrastructure and is also well organized. 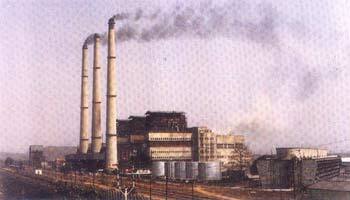 It was first fully Indian steel plant, for a self-reliant India in the post independence days. <br />The major attraction in this city is the steel city itself and the Garga Dam on the River Garga and the Parasnath hills. 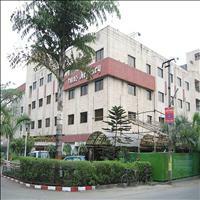 The steel city is well equipped and is running full fledged since its inception in 1965. Situated in the Chhotanagpur Plateau, Bokaro is one of the most important cities in the newly formed Jharkhand state. The city, around 115 kms from the state capital of Ranchi, is strewn by graded valleys and winding streams and has come up as a strong multi - dimensional economic base.